Makes your vampire less ugly by using normal faces instead of vampire faces. Also makes vampires have more humanoid vampire eyes (Serana's eyes variant) where possible. Update-optional file that does not change the eyes so you can use custom vampire eyes. Bsa archive created by phinix, uploaded here with his permission, all credits for the bsa archive go to him. 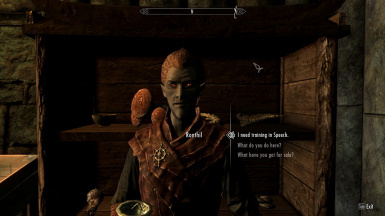 This mod alters vampire races (all except Argonian and Khajiit) to use normal faces instead of vampire faces, you get much prettier vampires :) It will affect player and some, not all for some reason, vampires in the game. 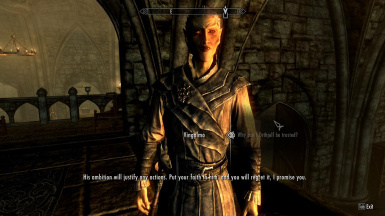 It will also make vampires have Serana's eyes which are prettier and more humanoid than the other vampire eyes variant. 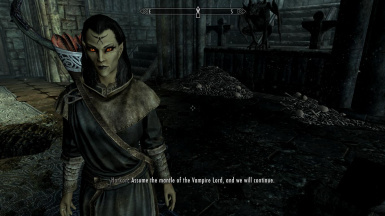 This will not affect Harkon and some others which are NordRace instead of NordRaceVampire, I can edit them to use Serana's eyes if enough people want it but I didnt edit them to preserve compatibility for mods that alter those NPCs. 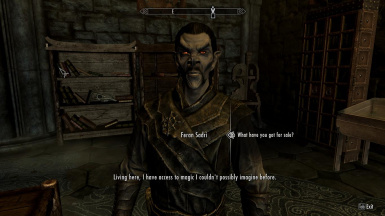 Additional notes-This mod only alters default head morphs and eyes for vampire races, it does not alter anything else on vampire races. Update-Added version that does not edit eyes so you can use my mod with custom vampire eyes. Update 1.1-Minor fix for an issue that affected some users. 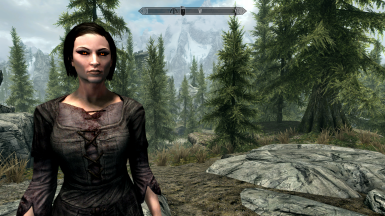 Update-By request I uploaded an optional version that only replaces the eyes, leaving the vampire head morphs intact for users who want to use mods that change vampire faces, but would still like to have Serana's vampire eyes. 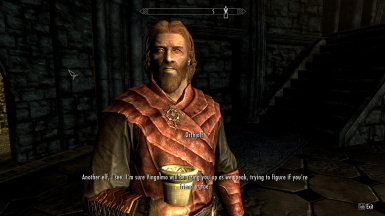 This mod is a port from vanilla Skyrim to SE, my original mod can be found here - http://www.nexusmods.com/skyrim/mods/58139/? 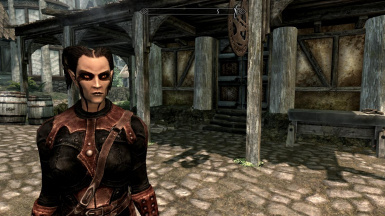 Optional black face bug fix for vampires now available in bsa format-download and install the optional HumanoidVampires.bsa, please report in the comments section if it resolved the black face issue with vampires in your game, you still need the esp along with bsa. BSA to be the same as the actual plugin file you are using. HumanoidVampiresNoEyesEdit.bsa for it to work. Extract HumanoidVampires.esp to Data and activate the mod in the game.